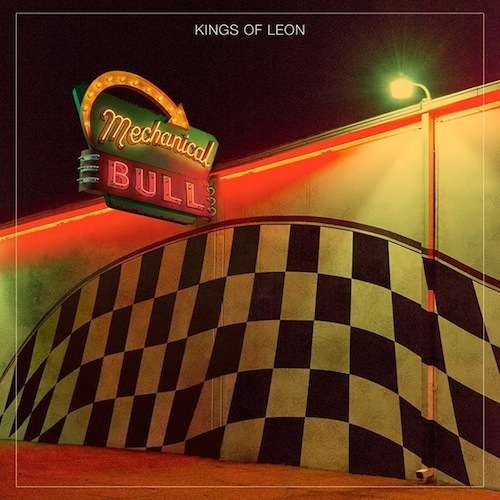 Kings Of Leon return with another new track from their forthcoming new album 'Mechanical Bull'. It has to be said I wasn't entirely won over by Supersoaker but this latest offering seems a lot more on track for me. Check it out above.